Large Penthouse, Just Furnished By Ourselves in August 2008, Duquesa, Large Terraces, Luxury Furnishings with TV and Satellite, Full Aircon, Master Ensuite with Jacuzzi Bath, Near Two large pools and all amenities. 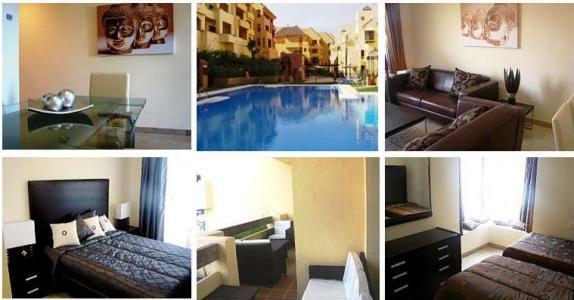 Large Penthouse, 360% Terraces, Luxury Furnishings with TV and Satellite, Full Aircon, Master Ensuite, Two double bathrooms, with W/C and basin in entrance hall. 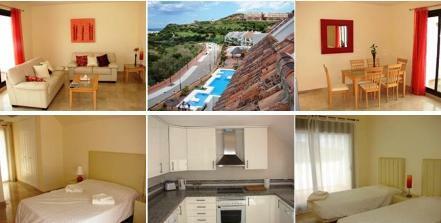 Amazing mountain, sea and golf views and near all amenities. 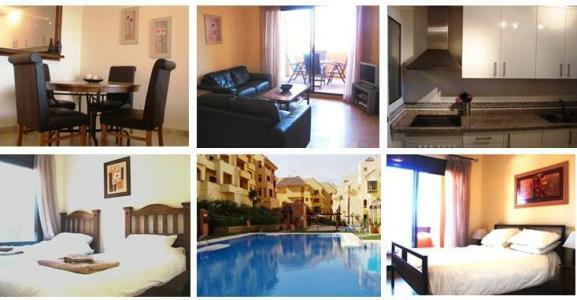 Luxury First Floor Apartment Duquesa, Beautiful 2 bedroom Apartment, Luxury Furnishings with Flat Screen TV and Satellite, Full Aircon, Master Ensuite with Jacuzzi Bath, Overlooking Infinity Type Pools. 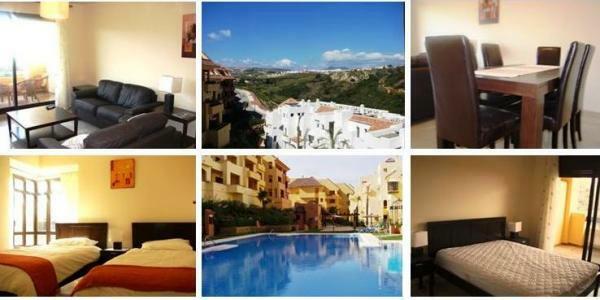 Luxury First Floor Apartment Duquesa, Beautiful 2 bedroom Apartment, Luxury Furnishings with Flat Screen TV and Satellite, Full Aircon, Master Ensuite with Jacuzzi Bath, Overlooking Mountains and Vineyards. 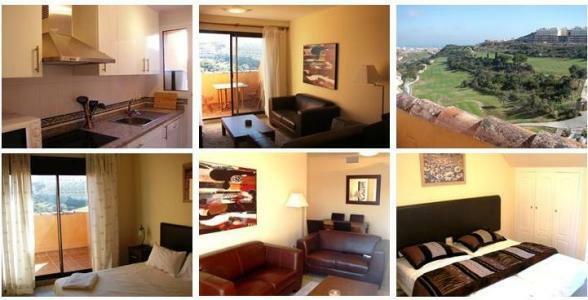 Luxury Penthouse Duquesa, Beautiful 2 bedroom Apartment, Luxury Furnishings with Flat Screen TV and Satellite, Full Aircon, Master Ensuite with Jacuzzi Bath, Magnificent Sea and Golf Views. Luxury Second Floor Apartment, Beautiful 2 bedroom Apartment, Luxury Furnishings with Flat Screen TV and Satellite, Full Aircon, Master Ensuite with Jacuzzi Bath, Magnificent Sea and Golf Views. Luxury First Floor Apartment, Beautiful 2 bedroom Apartment, Luxury Furnishings with Flat Screen TV and Satellite, Full Aircon, Master Ensuite with Jacuzzi Bath, Magnificent Sea and Golf Views. Luxury Ground Floor Apartment, Beautiful 2 bedroom Apartment, Luxury Furnishings with Flat Screen TV and Satellite, Full Aircon, Master Ensuite with Jacuzzi Bath, Magnificent Sea and Golf Views.